Webshop home. - van den Berg Engineering Webshop. Van den Berg Engineering Webshop, the webshop for Motorcycle Tools & Equipment. We are a metalworking company specializing in motorcycles and motorcycle parts & tools. We have our own workshop with cnc turn and milling machines. Looking for special tools or parts? Just ask it, we can help you! 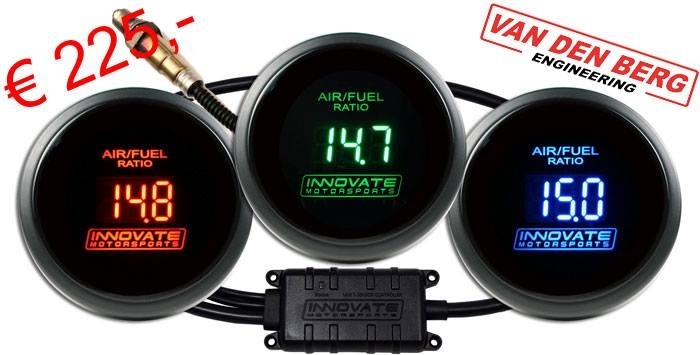 Searching for the best Air/fuel ratio?